Summer is coming! Yay!!! It's finally time to bust open the doors and drink cocktails on the patio. I've been dreaming up ideas, and I've found a lot of cute bits and pieces of inspiration on Pinterest. Check out my pinterest boards for more ideas on dining, entertaining, weddings, and more! 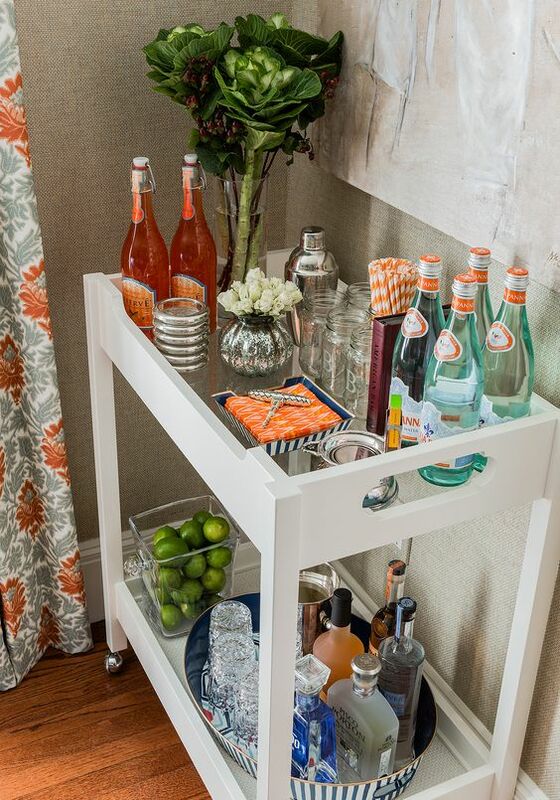 First things first, I love a good beverage station. These are exciting to put together, and lots of fun for your guests to explore. Keep it cute and classy, and let some character show. And of course, some fun DIY centerpieces. 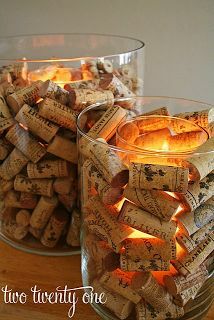 Gathering this many corks makes drinking wine feel productive! And this is SO CUTE. I love this idea, and it's also functional too! 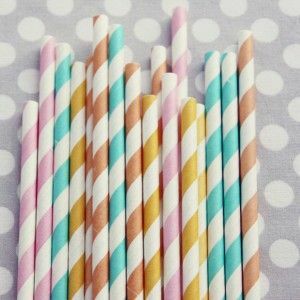 Another easy DIY! Can't wait to make these dreams a reality! 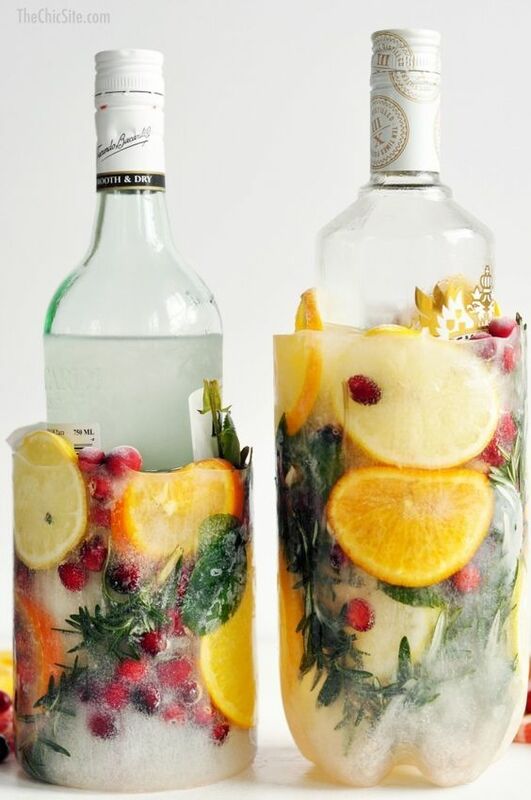 Send us your Summer Cocktail inspirations!